LOL. <3. . Wallpaper and background images in the Jeremy Gilbert club tagged: jeremy the vampire diaries gilbert jeremy gilbert myruna. Lmao! 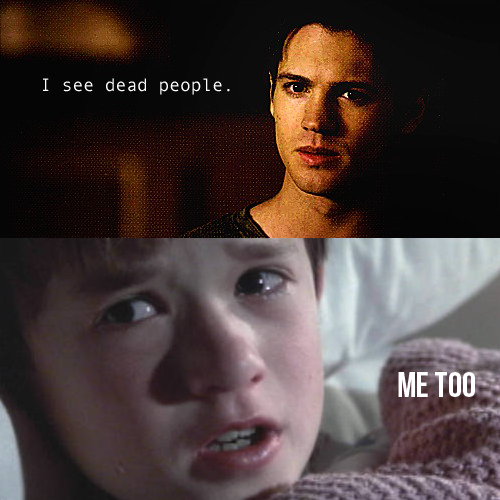 I thought of The Sixth Sense too during the scene at the end of the finale.